A Natural Way To Play. It is copyrighted by EA Tischler. All rights reserved. play you can depend on. 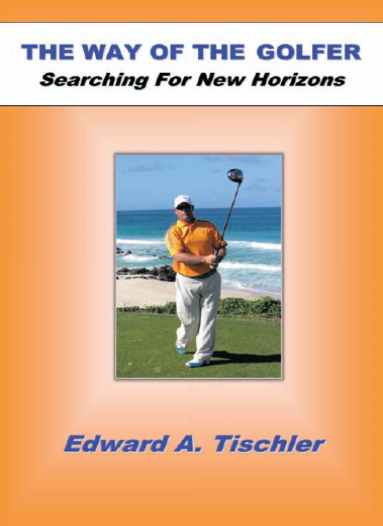 Nowhere else in life is the individual so apt to undertake something so unnatural as in golf. understand what it truly entails. play that is suited to your unique physiology. searching for answers where they cannot be found. Pocket Coach Volume 2 - Developing Your Skills. It is copyrighted by EA Tischler. 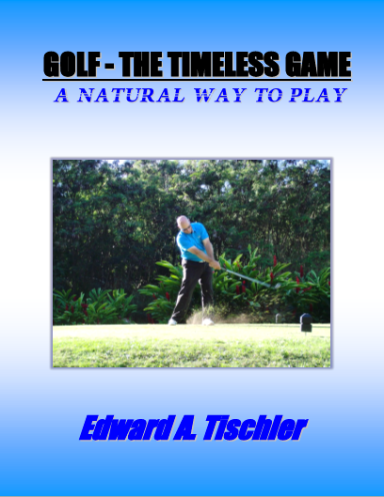 is not a fundamental issue, adhering to the principles of natural play is simply a choice. section and move on to the rest of the approach. 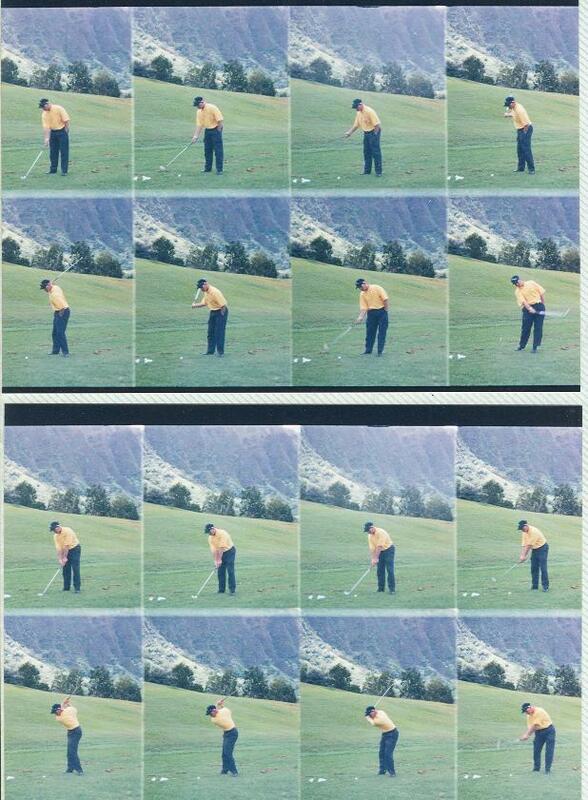 on the left-hander’s side of the ball and use your left hand to control the club. right hands), to the modern teachers, dominant hand control has always been present. 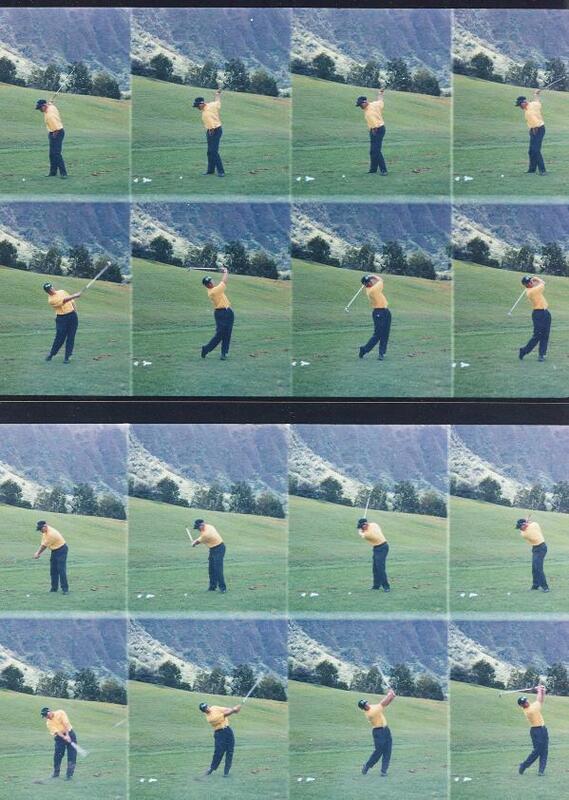 the clubface throughout the release. 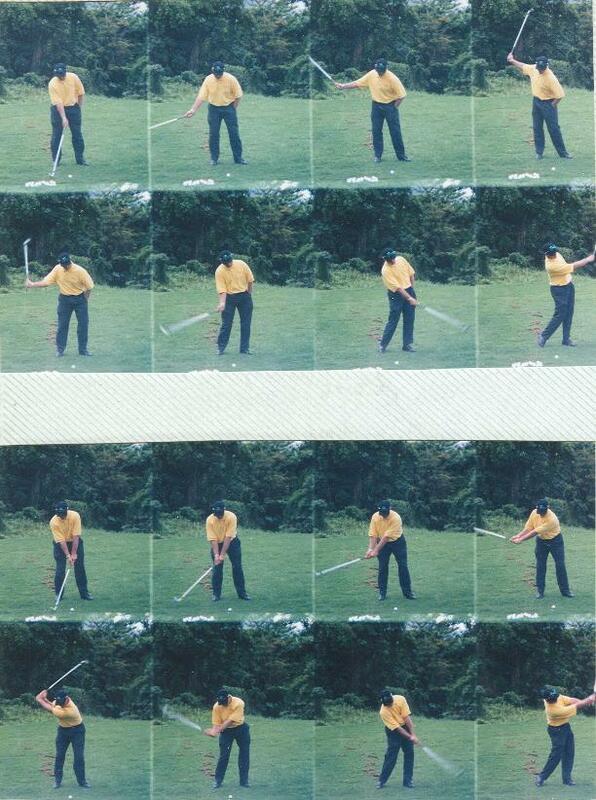 steel shafted clubs, the old rolling action produced hooking golf shots. and that the modern day player does not need to do so. 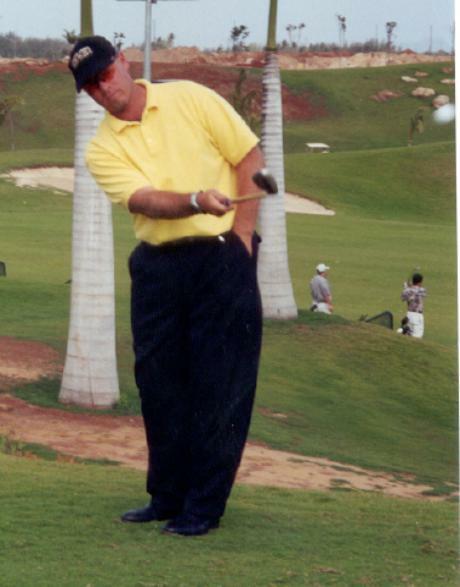 more you pull through with your leading hand, the more open the clubface will remain. natural to keep the palm of your hand square to the path of the toss. 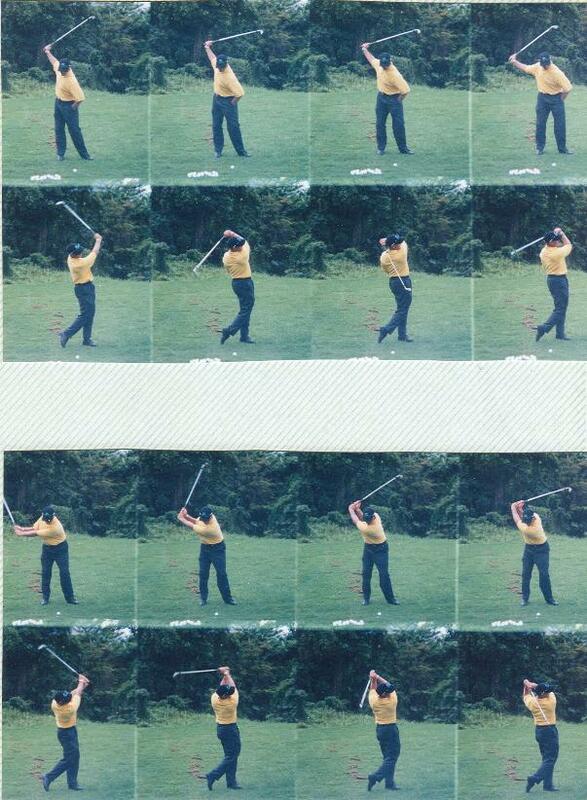 clubface naturally in a square-to-square manner. in as natural a manner as possible!! to my two handed swing. In the sequences that match up the positions are strikingly similar. 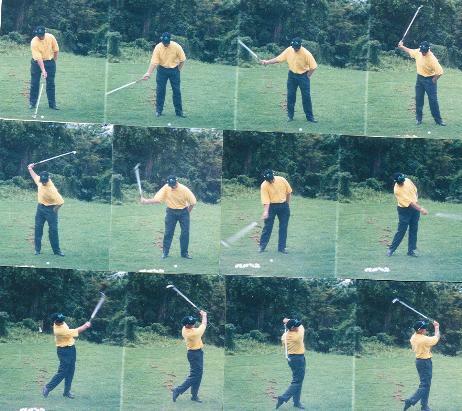 to my two-handed swing. In the sequences that match up the positions are strikingly similar. playing a more natural and fundamentally sound game.